Scrap metal taking up space in your life? Junk Grabberz can help! Junk Grabberz specializes in the removal and disposal of scrap metal material. 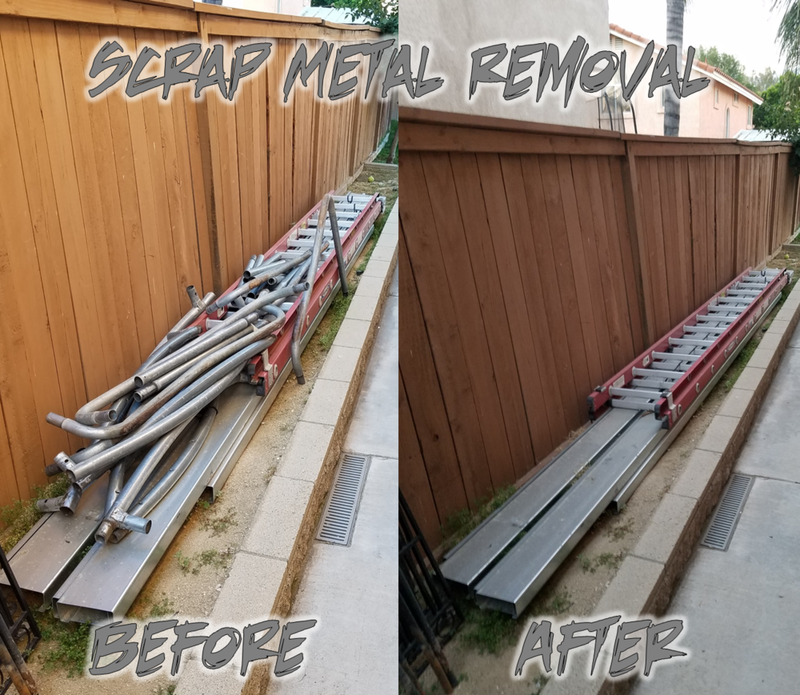 If you have a heavy pile of metal lying around that you would like removed, call 1-833-THE-GRAB to be immediately connected with one of our professional customer service representatives. We'll give you a quick estimate on the cost, so you can decide if we are the best choice for your specific needs. Call or Text today!!! Junk Grabberz is the King of Backyard Clean ups!